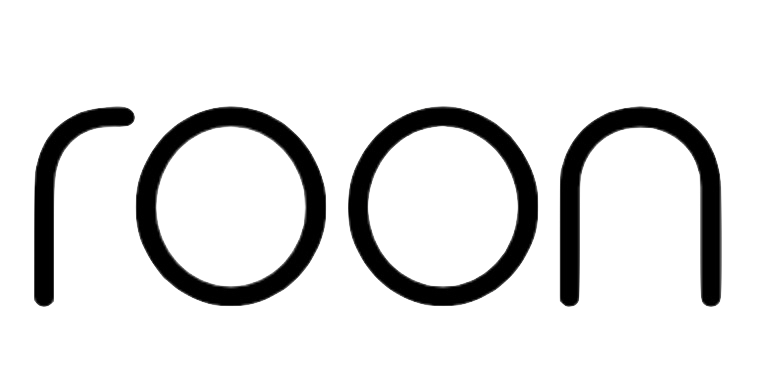 Note – as explained elsewhere, Naim is discontinuing their Ovator speaker line. However limited numbers are available for purchase while cabinets are available to build them. 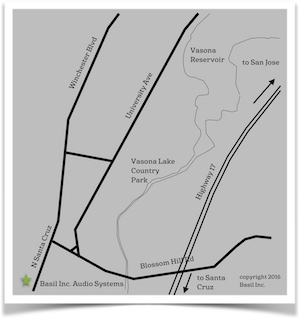 Please call us at (408) 647-5407 for more information. 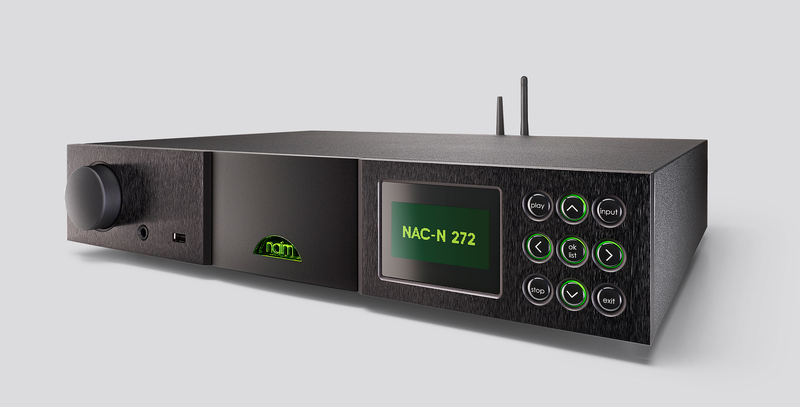 SuperUniti is an integrated wireless UPnP network stream player including Bluetooth (aptX), native support for TIDAL high fidelity music streaming service and built-in support for Spotify Connect., USB audio player, iPod dock, internet radio, DAB/FM radio, ten input digital and analogue preamplifier, digital to analogue converter and stereo 80W power amplifier. 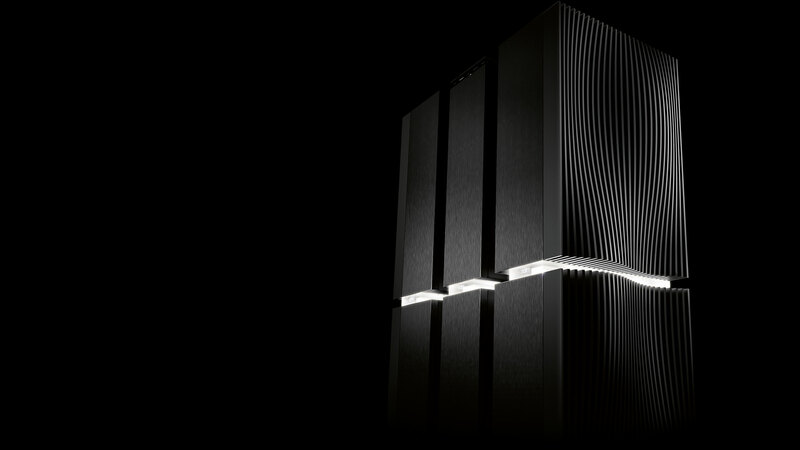 The S-800 is Naim’s flagship loudspeaker. 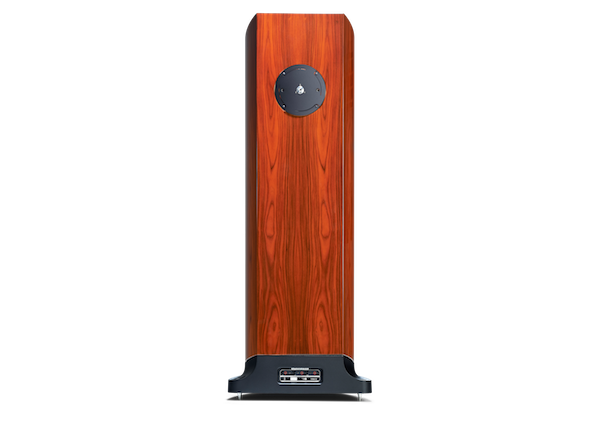 Its huge 1.4m tall, 93.5kg enclosure houses twin 28cm flat-panel bass units to ensure extraordinary bass response all the way down to 20Hz, considered the low-frequency threshold of human hearing. 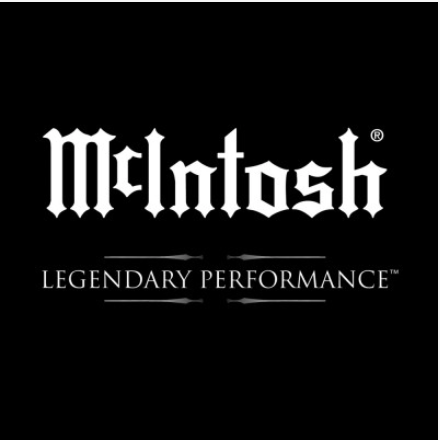 It isn’t just bass you hear: it’s sound you experience. Scale isn’t the only thing that matters, though, and with the Ovator S-800, accuracy is just as important. The linear, perfectly precise 82mm BMR drive unit is treated with all the reverence that its unique engineering demands: housed in its own aluminium alloy cylinder within the S-800 cabinet and isolated from undesirable resonances transmitted through the enclosure by two four-element leaf springs, it has all it needs to shine. 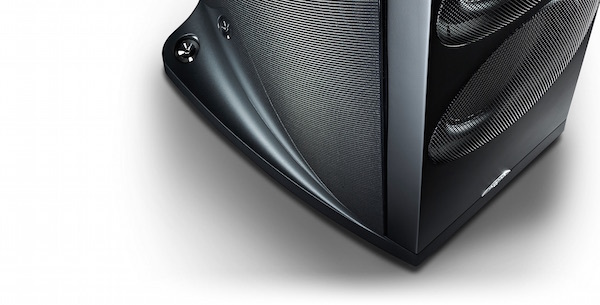 Performance-upgradable via external crossover plus active amplification. 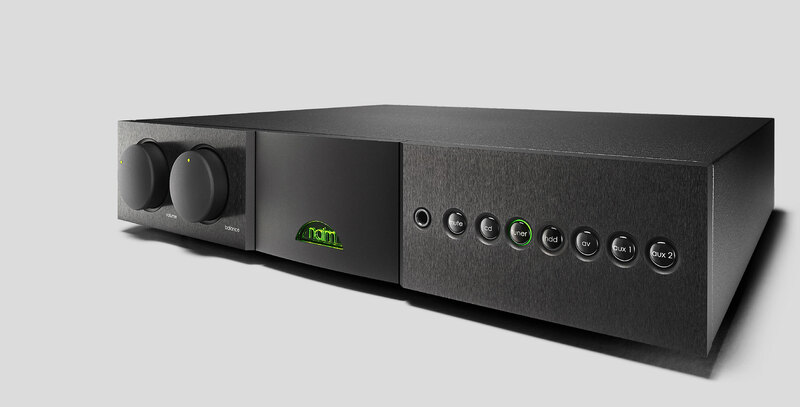 Drawing on over five years of research, the Ovator S-800 represents a significant step forward in Naim Audio’s balanced mode radiator (BMR) design pioneered by the S-400 and S-600. 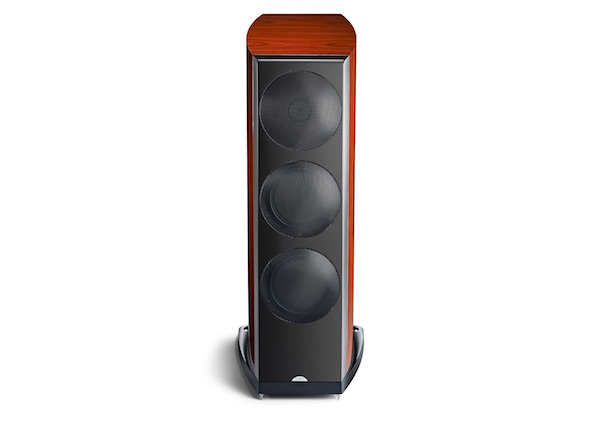 The Ovator S-800’s refined BMR constitutes its most visible technological advance, yet the performance of this loudspeaker is equally the result of painstaking refinement in numerous elements of design, construction, and material selection. 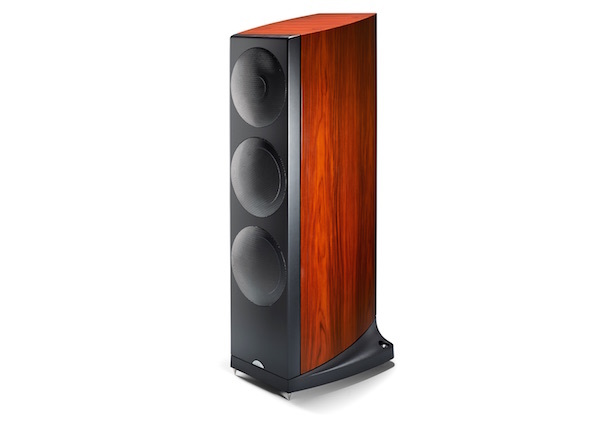 The loudspeaker uses two new finely tuned, custom-designed flat-panel bass drivers to handle the lowest frequencies. These are accompanied by the purpose-engineered and painstakingly refined BMR unit. This unit’s unique dispersion characteristics and freedom from crossover discontinuities, along with its vastly wide bandwidth, allow the S-800 to deliver a performance never before realised with traditional technology. The freedom from distortion and coloration achieved is truly ground-breaking and revelatory to experience. One vital element in the design of a high performance bass driver is its chassis. Great rigidity and an open structure are vital but potentially conflicting requirements, so the pressure die-cast bass driver chassis of the Ovator S-800 incorporates a triangulated framework, borne of finite-element analysis, that ensures both rigidity and unimpeded air passage.